One said "Nothing is Impossible", but to me one thing that impossible is 'having all of Ann Demeulemeester, and Prada of this spring collection in my closet". So, I have to decide just "one of each" label. 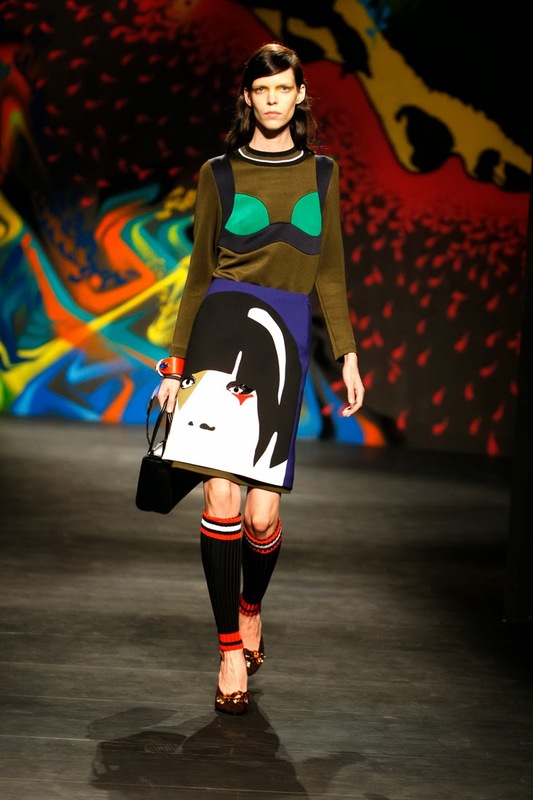 For Prada, this Spring collection really blow my mind away (last time I have this feeling was Spring/Summer 2012). That Prada skirt in the first picture is my first master piece of the list. For Ann Demeulemeester, I have to concentrate again, and again same as those Dolce & Gabbana's golden coin detail pieces, also Mary Katrantzou's brogue matte silk dress, and lastly Jean Charles de Castelbajac belt. I'm not considering to buy any floral print piece this season so far. Even though, the floral print will be one of the spring/summer trend, but I'm not that in to it like animal print. 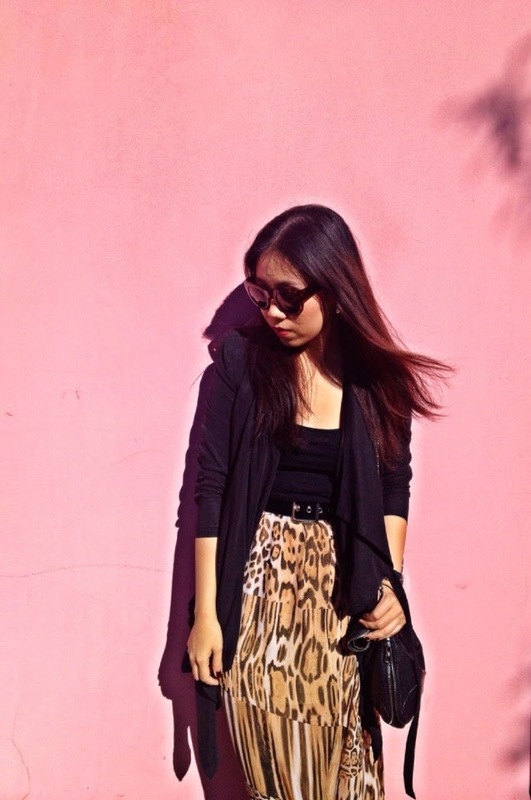 My blog readers probably know that animal print especially leopard is one of my most favorite prints ever. I can't say no to it unless a piece is 'super tragic'. It is my timeless, I can wear it when 'n where ever I want to. This season,I'm finding more pieces especially the zebra print. It's not going to be 100 percent of me if I didn't mention about shoes. It's my big love. Last season I was enough with the black pumps even though my 2013's resolution on Pigelle 120 have no check mark in the front but my seven and a half feel comfy in Brian Atwood Cassandra 100 instead. 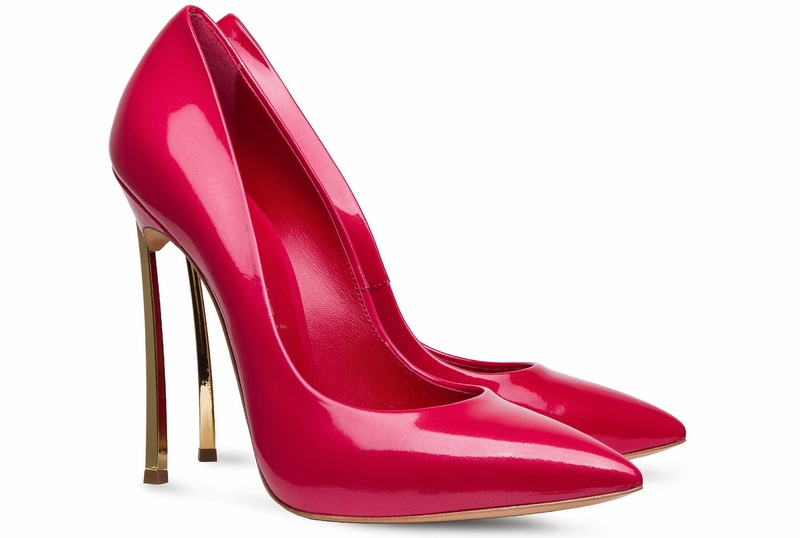 Anyway, this spring is about red (or hot pink), and my favorite so far is Casadei's hot pink Blade! Let's start with Chiara Ferragni's blink eyes glitter loafer.Last few months, I found one, but the last pair in store was size 41. How unlucky!! I better get them before my Chanel tuxedo loafers. 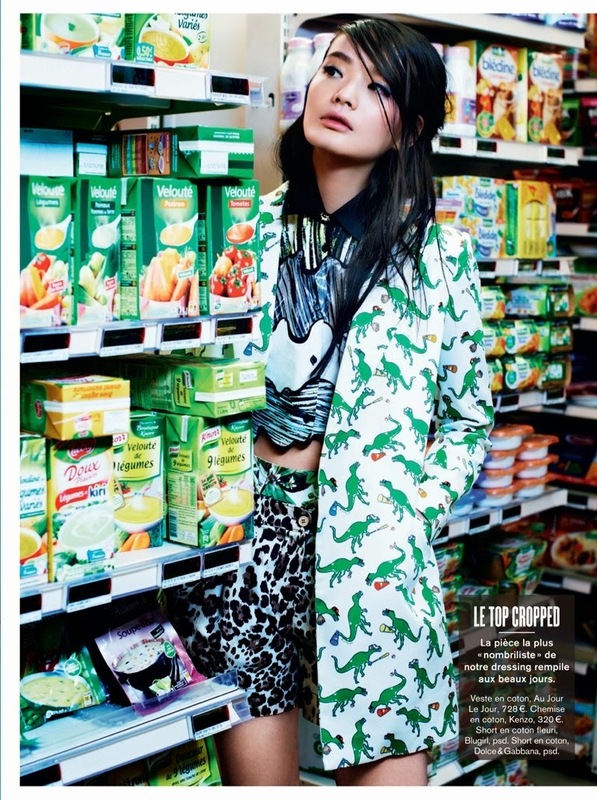 Next, the Au Jour Le Jour dinosaur print blazer. To be honest, I really like 'cute dinosaur (and croc)' than teddy bear..sounds unusual.but that's me! The print on the blazer is so cute. And....my last desire of the season can't be something else, but Yaz Bukey. 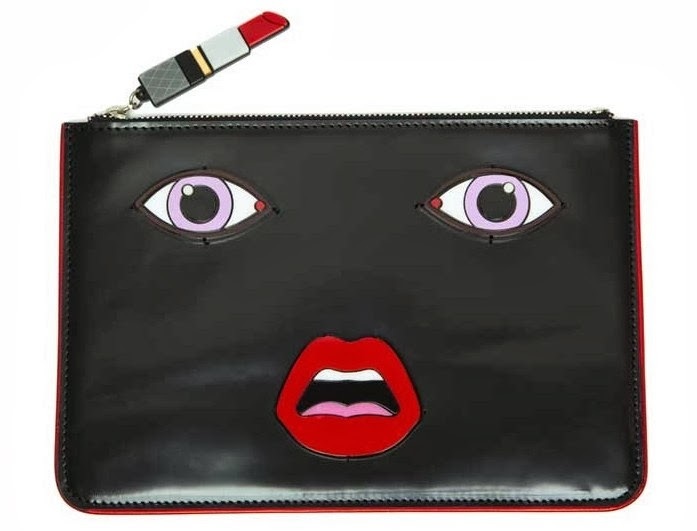 Her Fabulous Market collection is very very adorable. 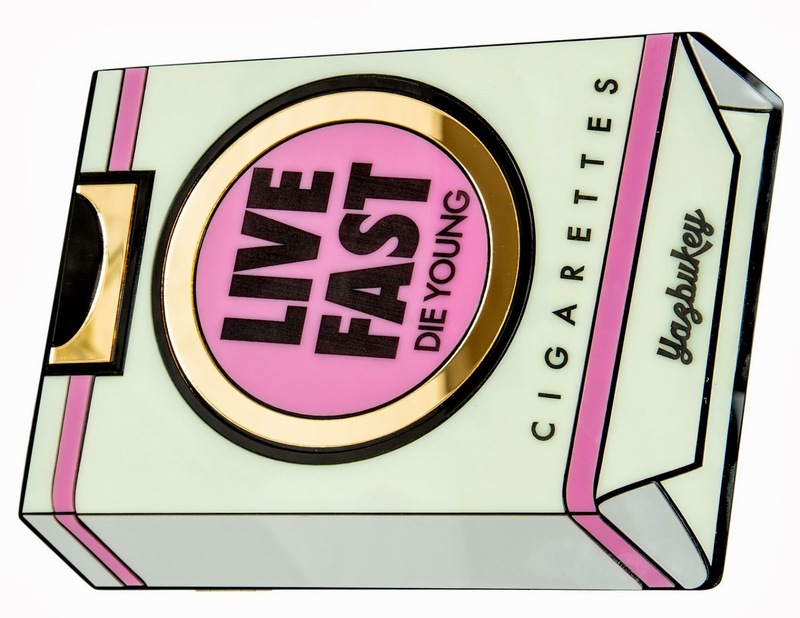 The 'Live Fast' cigarette clutch is super cute even though I'm not a smoker. I bet you love it, too. Well, I think I draw a line of my wish list here before it's getting longer. Hope you have a fabulous wish list too. Great post its a wow factor love it. Happy Sunday doll. Such a wonderful selection, must! All of those look really original, you definitely have your personal sense of style! 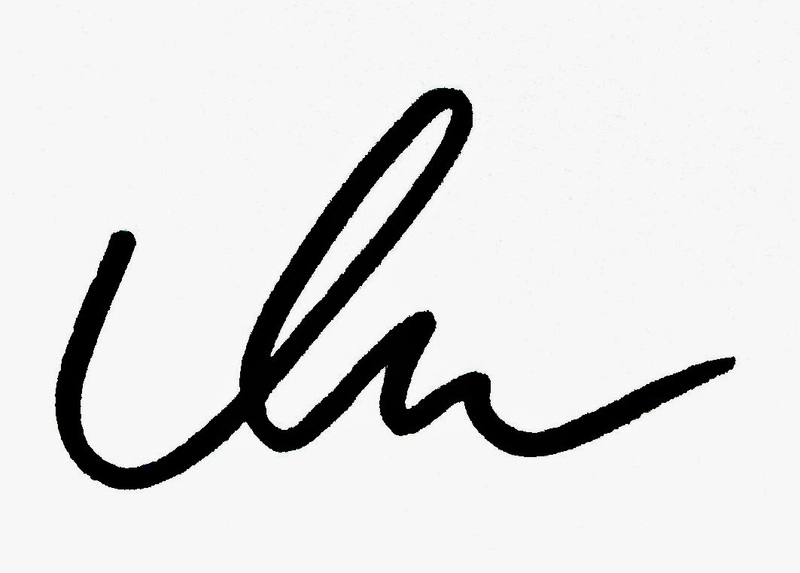 Thank You for sharing such a nice post! Lovely post and amazing images! Wow I love the looks! So much color and life :) great post!